The Great Rebellion of 1857 was a remarkably bloody business. At a time when Britain’s imperial influence in India was sparking brutal clashes on both sides, no one could have expected Rena, an Indian woman, to marry a British officer—nor do they understand her decision to follow her mother-in-law to England after her husband’s tragic death. Once the two widows are in Abbotsville, the stern yet compassionate Lord Barric attempts to help them despite his better judgment. Soon he is torn between the demands of reputation and his increasing desire to capture Rena’s heart for his own. Sofia De Zavala wants to help her father run their family’s Texas ranch—but he has other ideas for her future. 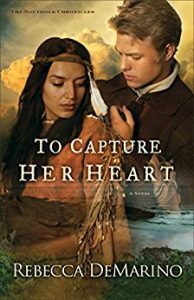 Faced with an arranged marriage, Sofia dresses as a boy and joins a cattle drive, determined to prove herself to her father. 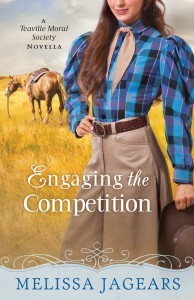 But her plan backfires when she’s forced to save her reputation by marrying trail boss Jackson McCreed. 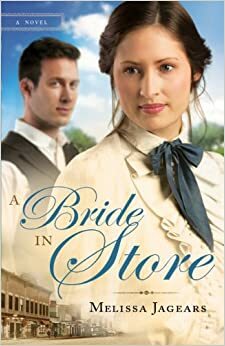 Jackson thought he was hiring a scrappy young boy—instead, the wary widower has landed his business partner’s feisty, headstrong daughter as his bride. He believes a marriage of convenience is the best they can hope for. 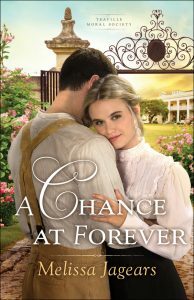 But Sofia dares him to look to the future again…and find a love strong enough to lasso a lifetime of happiness. Ione has everything she’d wanted with her busy shop filled to the brim with sumptuous fabrics, gossiping debutantes, and a neatly increasing profit margin. Not to mention the unexpected attention of a man who doesn’t know her past. And then the letter dropped from the mail slot onto to lush carpet. He was back. And the abuse, the shame, rushes in, reminding her of how unworthy she really is. Miriam also has everything she’d wanted—and with a baby on the way, for the first time in her life, she has everything to lose. When she’d been alone, the future had held promise, but now with her life full, it also holds fear. Unwilling to risk a vision of loss, Miriam stops painting what will be…right before Ione needs it most. Hester, the startlingly beautiful Native American who was rescued as an infant by an Amish couple, now lives in downtown Lancaster, Pennsylvania. She shares a house with Bappie King, another Amish woman, living their independent lives in the fast-growing mid-18th-century city. Bappie runs a highly successful stand at the downtown farmers market; Hester is Bappie’s assistant when she isn’t out in the city nursing desperately sick children and their impoverished parents with her tinctures, teas, and rubs. And then one day, Noah comes back; Noah, the first child born to Hans and Kate Zug, the Amish couple who had welcomed Hester during their childless years. Both Hester and Noah are refugees from this Amish family gone awry. Both were victims of Hans’ deep attraction to the lovely Hester. Two hurt souls, they have each had their own adult troubles. Noah left his family and the Amish to join the War. 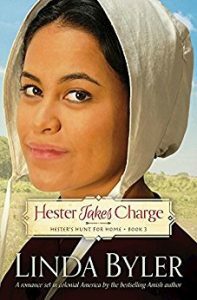 Hester is the widow of William King, an Amish man who was determined to possess his wife and dictate her life. 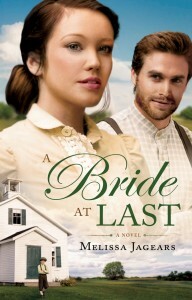 When Noah invites Hester to join him on a visit to their childhood home, Hester can no longer ignore her buried anger at her adopted father or her bitterness toward Annie, his second wife. Nor can Hester deny the tempting thrill of spending time with the steady but sensitive Noah, who since childhood showed special care for Hester. Hester and Noah both know that the visit home will force them to face blistering questions: Can they possibly forgive their ill father, Hans, for his misplaced love for Hester and his utter neglect of Noah? Can Hester and Noah risk marriage, especially if they can’t forgive Hans? 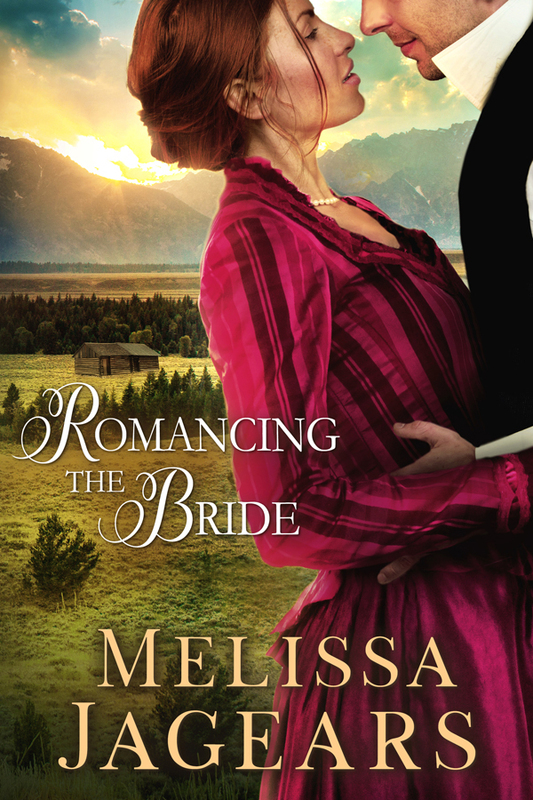 Can Hester trust herself—and Noah—enough to marry again after her failed marriage to William? Twenty years past, in 1757, a young Redcoat, Reginald Aubrey stole a newborn boy—the lighter-skinned of Oneida twins— during the devastating fall of Fort William Henry and raised him as his own. No one connected to Reginald escaped unscathed from this crime. Not his adopted daughter Anna. Not Stone Thrower, the Native American father determined to get his son back. Not Two Hawks, William’s twin brother separated since birth, living in the shadow of his absence and hoping to build a future with Anna. 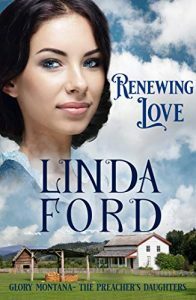 Nor Lydia, who longs for Reginald to be free from his self-imposed emotional prison and embrace God’s forgiveness— and her love. Now William, whose identity has been shattered after discovering the truth of his birth, hides in the ranks of an increasingly aggressive British army. The Redcoats prepare to attack frontier New York and the Continentals, aided by Oneida warriors including Two Hawks, rally to defend it. 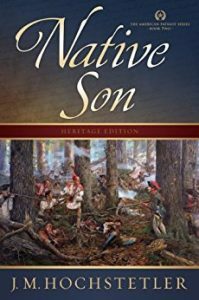 As the Revolutionary War penetrates the Mohawk Valley, two families separated by culture, united by love and faith, must find a way to reclaim the son marching toward them in the ranks of their enemies. 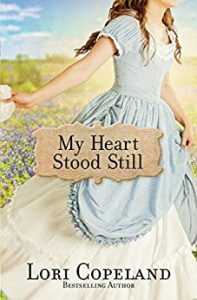 In At Home in Persimmon Hollow, readers’ hearts were captured by Agnes Foster as she built a new life for herself in a very special frontier town amid the Florida wilderness—and found love along the way. 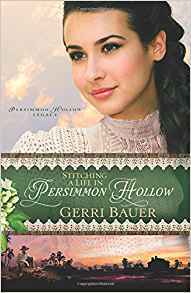 Now, in the second novel of the Persimmon Hollow Legacy series, we meet starry-eyed seamstress Josefa Gomez. 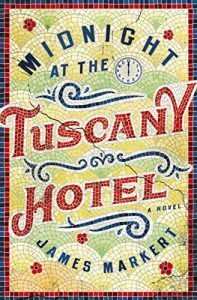 Living with her aunt and uncle, the housekeeper and caretaker at Agnes and Seth’s Taylor Grove compound, Josefa longs for the glamorous life of a fashion designer far beyond her small town. But her dreams of designing exquisite gowns for rich women in Paris and New York alarm her Tia Lupita, who fears that Josefa’s ambitions are unrealistic for a girl of her station. In late 19th century America, a Mexican woman’s best prospect may well be a suitable marriage and a position in the household of a kind employer. 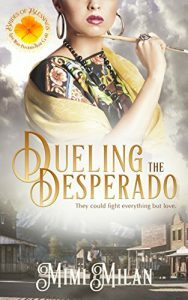 When Lupita announces a plan for Josefa to move away from Persimmon Hollow to live with distant relatives in Texas and prepare for an arranged marriage, the headstrong beauty knows she has to make an audacious choice. Will Josefa follow her dreams of glamor or submit to her aunt’s plans for stability and security? Can she find a way to use her gifts in a truly productive way? 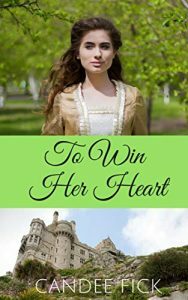 And when a choice arises between two suitors, will she choose a rich man who could give her all the outward trappings she desires, or a quiet carpenter who has fewer material goods—but a bigger heart? Born a Native American, but brought up Amish, Hester Zug, at age 20, flees her Amish home. Her father’s too-tender care of her has made her stepmother wildly jealous, and so Hester sets off, knowing only that she can’t stay. 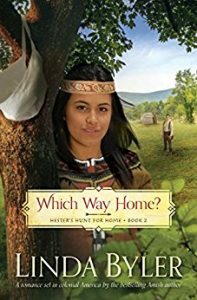 Hester’s natural instincts for navigating the forests in colonial Pennsylvania along with the book of medicines and remedies given to her by an aged Native American woman allow her to survive until she gets sick from drinking river water. 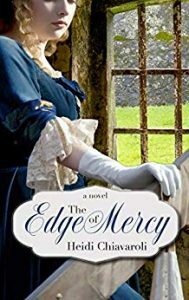 Twice rescued—first by matronly Indian women who find her unconscious in the woods, and then by a boy in downtown Lancaster, where she’d been left for dead by the dreaded Paxton boys—Hester finds herself in the kind, if rough, hands of Emma Ferree. 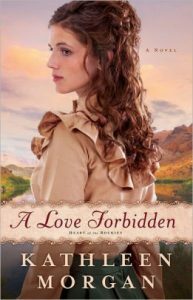 Because of her wide heart, Ferree, a widow, offers her home to fugitives. 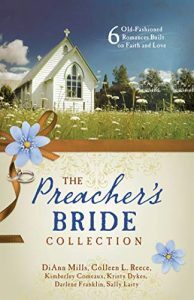 The dazzlingly beautiful Hester eventually marries an Amish man, who is more in love with the way she looks than with her heart and mind. 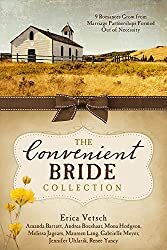 And when that childless marriage falters, she is met one day in the fields by Running Bear, a Native American brave who has watched her for years. He asks her to marry him, giving her until wintertime to decide. 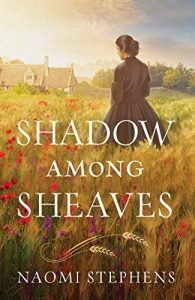 Belonging in part to two worlds, but experiencing a subtle yet clear rejection from both, Hester comes to wish that her Amish mother, Kate, had never rescued her. 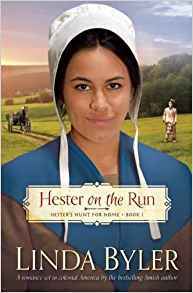 Author Linda Byler shows the lovely and enduring Hester caring for others as the Amish do, with the use of Native American remedies and tinctures from the old woman’s book. Her practices raise accusations of witchcraft from the very people she sets out to help. 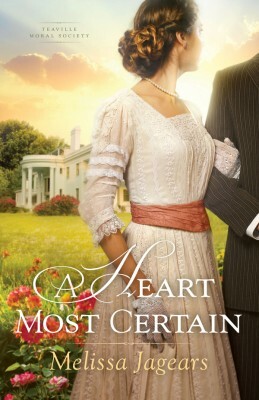 Byler, an active member of the Amish, centers this second book in the Hester’s Hunt for Home series on two anguishing questions: Where is Hester’s heart most at home? And can she ever be married happily? The setting is the beginning of an Amish settlement in colonial America in the forests of eastern Pennsylvania. There, a young Amish couple, Hans and Kate Zug, are in their ninth year of marriage, still waiting to have a child. Then, one April morning, Kate finds a Native infant, wrapped in deerskin and placed next to the spring where she went to fill her water bucket. Struck by his daughter’s unusual beauty, Hans insists on choosing the fabric for her handmade dresses. And when his and Kate’s first son is born a year later, Hans despairs of his homely face and nearly bald head. In fact, Hans continues to give his fullest attention and affection to Hester, even as eight more children are born to him and Kate. 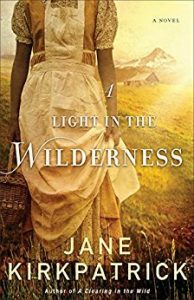 Hester glows as she grows, an unmistakable beauty both inside and out, and charms her adopted Amish community. But then, an elderly Lenape woman hands Hester a package of medicinal herbs to rout an infection that is threatening Kate’s life. A trust passes between the wizened and the youthful Native women. In that moment, Hester recognizes that she belongs to two worlds, both intent on possessing her. 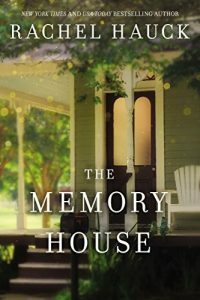 When Amish Indian Hester realizes that she must leave her tension-filled home for her sake and her father’s, she takes only two possessions: the leather-bound book of remedies left for her by the old Lenape woman and her memories of the Amish ways. 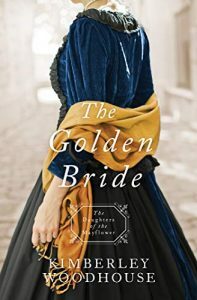 It is 1653 and Heather Flower, a princess of the Montaukett tribe, is celebrating her wedding feast when a rival tribe attacks, killing the groom and kidnapping her. 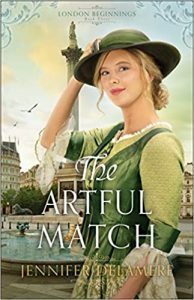 Though her ransom is paid by an Englishman, she is bound by her captors and left to die–until she finds herself rescued by handsome Dutch Lieutenant Dirk Van Buren. Still tender from her loss, Heather Flower begins to heal in the home of the Hortons, English friends of her people. 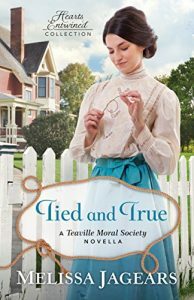 Torn between her affection for Dirk and her longtime friendship with Ben Horton, Heather Flower must make a difficult choice–stay true to her friend or follow her heart. 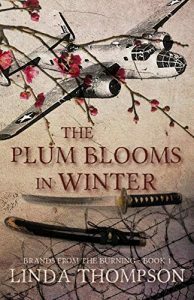 During World War Two, Nathan and his family are sent to Heart Mountain, an internment camp in Wyoming for Japanese-Americans. Nathan’s one desire is to protect the family’s gold pocket watch, a family heirloom brought over from Japan. He fails; the watch is stolen. Struggling to make sense of his life in “the land of freedom,” Nathan discovers truths about his family, God, and the girl he loves. 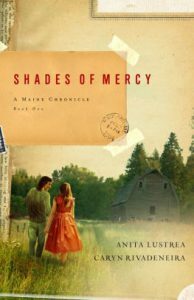 Letitia holds nothing more dear than the papers that prove she is no longer a slave. They may not cause white folks to treat her like a human being, but at least they show she is free. 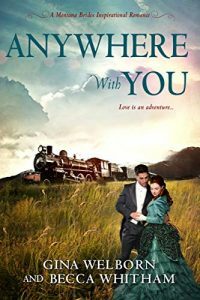 She trusts in those words she cannot read–as she is beginning to trust in Davey Carson, an Irish immigrant cattleman who wants her to come west with him. 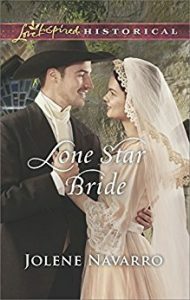 Nancy Hawkins is loathe to leave her settled life for the treacherous journey by wagon train, but she is so deeply in love with her husband that she knows she will follow him anywhere–even when the trek exacts a terrible cost. Betsy is a Kalapuya Indian, the last remnant of a once proud tribe in the Willamette Valley in Oregon territory. She spends her time trying to impart the wisdom and ways of her people to her grandson. But she will soon have another person to care for. As season turns to season, suspicion turns to friendship, and fear turns to courage, three spirited women will discover what it means to be truly free in a land that makes promises it cannot fulfill. Resolving for different reasons to abandon lifestyles relying on their guns, four men with well-earned reputations settle quietly outside the African American town of Nicodemus, Kansas. Payment being cash and ownership of land, the men are commissioned to protect the town from an unscrupulous land baron’s attempted takeover. They face challenges from unwelcoming townsfolk, a devious adversary, and powerful corporate greed, along with their personal and spiritual struggles and budding romances. 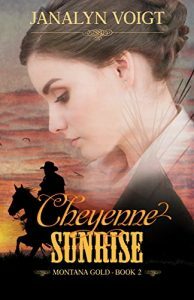 This novel has something for everyone; interesting characters, romance, strong spiritual insight, an attention holding multilayered plot, and western action. 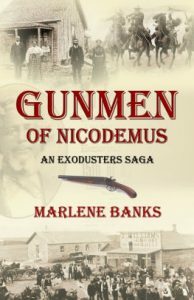 Gideon McCoy, Caleb Cain, Joshua Boudreaux and David ‘Boone’ Tennyson are immediately attracted to the charming Nicodemus women: Sugar, a beautiful farm girl, Louise the talkative daughter of a general store owner, Liberty a sassy saloon owner and the newly arrived schoolmarm, Polly. While Nicodemus residents enthusiastically anticipate the advent of the Pacific Union Railroad, a scheming Lucas Hitchcock, the cultural mentality of greed, shady government dealings, and ingrained racism work against a potentially beneficial arrangement. Yet the Godly presence in Lucas’ most despised enemy, Geoffrey Abington, foils his vicious bid for control. Nicodemus becomes pawn in a tug of war between the railroad company only concerned with expansion and profit, Lucas Hitchcock’s power play and the godly team of Geoffrey Abington and his friend Harlan Colby. Harlan, a loving family man and longtime railroad executive is fed up with his company’s trend of unethical business practices. He takes a bold stand for what he believes is God’s standard in business, society, and humanity as a whole. People are being harassed, run from their land and even killed. The four gunmen are hired to protect the town’s citizens but encounter obstacles both spiritual and natural they did not foresee. Sides are drawn culminating into a tragic showdown and only God can deliver victory to Nicodemus. It’s 1954 and the world-even the far Northwoods of Maine-is about to change. But that change can’t happen soon enough for fourteen-year-old Mercy Millar. 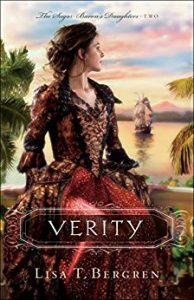 Long tired of being the “son” her father never had, Mercy’s ready for the world to embrace her as the young woman she is-as well as embrace the forbidden love she feels. When childhood playmates grow up and fall in love, the whole community celebrates. But in the case of Mercy and Mick, there would be no celebration. Instead their relationship must stay hidden. Good girls do not date young men from the Maliseet tribe. At least, not in Watsonville, Maine. 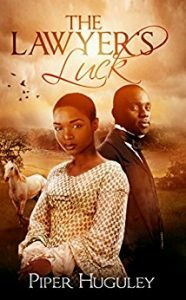 When racial tensions escalate and Mick is thrown in jail under suspicion of murder, Mercy nearly loses all hope-in love, in her father, and in God himself. 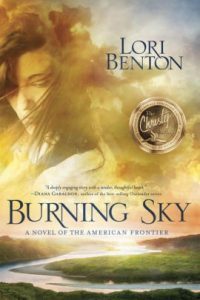 Abducted by Mohawk Indians at fourteen and renamed Burning Sky, Willa Obenchain is driven to return to her family’s New York frontier homestead after many years building a life with the People. 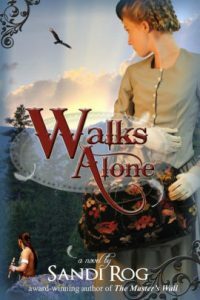 At the boundary of her father’s property, Willa discovers a wounded Scotsman lying in her path. 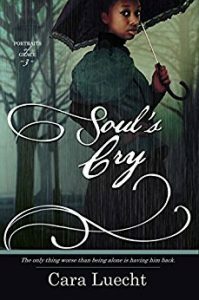 Feeling obliged to nurse his injuries, the two quickly find much has changed during her twelve-year absence—her childhood home is in disrepair, her missing parents are rumored to be Tories, and the young Richard Waring she once admired is now grown into a man twisted by the horrors of war and claiming ownership of the Obenchain land. When her Mohawk brother arrives and questions her place in the white world, the cultural divide blurs Willa’s vision. Can she follow Tames-His-Horse back to the People now that she is no longer Burning Sky? And what about Neil MacGregor, the kind and loyal botanist who does not fit into in her plan for a solitary life, yet is now helping her revive her farm? 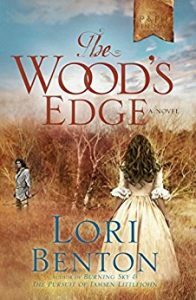 In the aftermath of the Revolutionary War, strong feelings against “savages” abound in the nearby village of Shiloh, leaving Willa’s safety unsure. Willa is a woman caught between two worlds. As tensions rise, challenging her shielded heart, the woman called Burning Sky must find a new courage–the courage to again risk embracing the blessings the Almighty wants to bestow. Is she brave enough to love again? 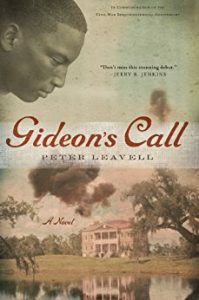 Author Peter Leavell forges an unprecedented tale of tragedy and triumph amid the backdrop of the Civil War through the story of Tad, a very clever slave boy who comes of age as America’s war reaches the sea islands of South Carolina. Tad’s desire to better himself is obstructed by the color of his skin, until Northern soldiers force the evacuation of white plantation owners, setting 10,000 slaves free in a single day. These circumstances seem like a dream, except that the newly freed slaves have no money, no education, and little hope for the future—unless someone rises up to lead them. Based on true events, Gideon’s Call is the dramatic tale of a young man who battles the shame of his past and faces the horrors of war and unimaginable prejudice to become the deliverer of thousands of freed slaves. Returning from the Shawnee, Brigadier General Jonathan Carleton rejoins General George Washington’s army to find the patriot cause on the verge of extinction. In a daring gamble the American force crosses the Delaware on Christmas night 1776, to defeat outposts at Trenton and Princeton before vanishing into the mountain bastions around Morristown. 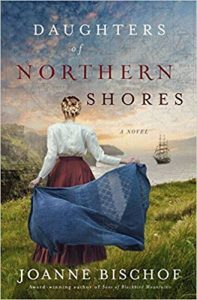 When she returns to New York, Elizabeth Howard is drawn ever deeper into the intrigues that swirl around British General William Howe. 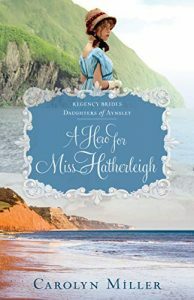 She and her Aunt Tess, move to Philadelphia in summer 1777 to gather intelligence while waiting for a rumored British attack. Ambushed and almost captured as the Americans dig in at Brandywine Creek, Carleton is transferred to General Horatio Gates’s army in the upper Hudson Valley where his old nemesis, British General John Burgoyne, closes in on Saratoga. 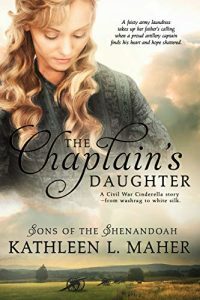 With decisive battles looming on both fronts, Elizabeth and Carleton face a crucible of war that tests their mettle, faith, and love to the very limits—and beyond. A Cheyenne warrior bent on vengeance. A pioneer woman bent on fulfilling a dream. After fleeing her abusive uncle, Anna is determined to reach the city of her dreams. But White Eagle and his fierce warriors take her prisoner. 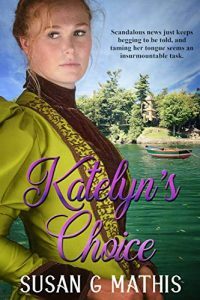 Anna attempts a harrowing escape, but her savage captor is determined to have her at all costs and forces her to be his wife. Has God forgotten her, or does He have plans of His own? 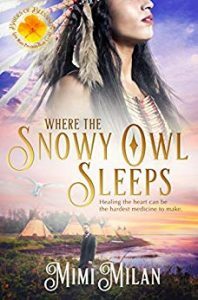 A man with a boot in one world and a moccasin in the other, White Eagle is disillusioned with his faith after a minister leads a massacre on his peaceful tribe. Where is his God? He s definitely not with the white men who are slaughtering his people. But White Eagle also can t give in to the idolatry practiced by his fellow tribesmen. Only the Truth can set him free. 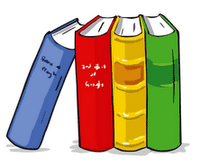 And it’s found in beautiful Anna’s carpetbag. Brigadier General Jonathan Carleton has pledged his allegiance to newly elected commander of the rebel army, General George Washington. 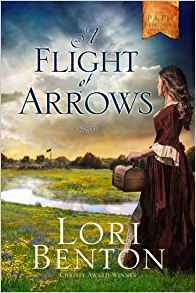 But his heart belongs to fiery Elizabeth Howard, who charms British officers by day and by night delivers their secrets to the Sons of Liberty. 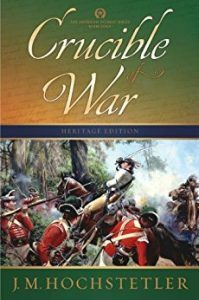 Their plans to marry are put on hold, however, when Washington orders Carleton to undertake a perilous journey deep into Indian territory, while Elizabeth continues spying on the British. Within weeks she learns that Carleton has been captured by the Seneca. Despite all attempts to find him, his fate remains shrouded in mystery. Enslaved by the Seneca, Carleton is finally rescued by a band of Shawnee and taken into Ohio Territory, where he is adopted as the warrior White Eagle and rises to become war chief. 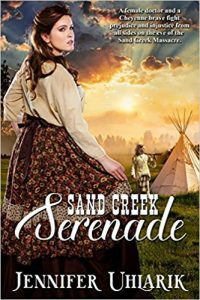 Drawn into a bitter war against white settlers who threaten to overrun Shawnee lands, he must walk a treacherous tightrope between a rival who will stop at nothing to destroy him, the seductions of a beautiful widow . . . and the longing for Elizabeth that will not give him peace. Abandoning Boston, British General William Howe prepares to unleash an overwhelming invasion force against the badly outmatched American army at New York City. With battle looming, reports filter in that a new Shawnee war chief named White Eagle is leading devastating raids against British and American outposts in Ohio Territory. 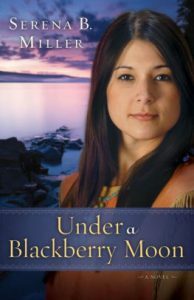 Moved by the desire for adventure and a yearning to help the Ute Indians, twenty-year-old Shiloh Wainright impulsively accepts a teaching position at the White River Indian Agency in northwestern Colorado. 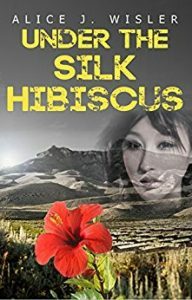 The new job, however, isn’t what she imagined it would be, and Shiloh soon finds herself caught in the cross fire between the Utes, their unyielding Indian Agent, and the unrealistic demands of the US government. Her unexpected encounter with Jesse Blackwater, an embittered half-breed Ute and childhood friend, only complicates matters as they battle their growing feelings for each other amidst the spiraling tensions threatening to explode into a catastrophic Indian uprising. 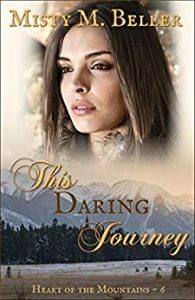 Set amongst the wilds of the Colorado Rockies in 1879, this is a tale of a forbidden love and a faith tested in the cauldron of intolerance and the harsh realities of life on the untamed frontier. Bestselling author Kathleen Morgan deftly explores themes of mercy, fidelity to one’s beliefs despite what others think or do, and compassion for those different from oneself as she plumbs the depths of the human heart and the healing power of God’s love. 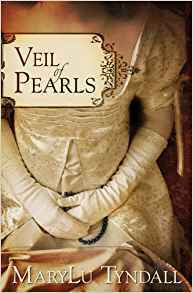 Bethia Mayfield is a restless and curious young woman growing up in Martha’s vineyard in the 1660s amid a small band of pioneering English Puritans. At age twelve, she meets Caleb, the young son of a chieftain, and the two forge a secret bond that draws each into the alien world of the other. 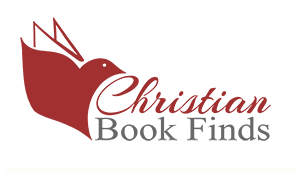 Bethia’s father is a Calvinist minister who seeks to convert the native Wampanoag, and Caleb becomes a prize in the contest between old ways and new, eventually becoming the first Native American graduate of Harvard College. 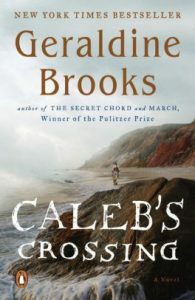 Inspired by a true story and narrated by the irresistible Bethia, Caleb’s Crossing brilliantly captures the triumphs and turmoil of two brave, openhearted spirits who risk everything in a search for knowledge at a time of superstition and ignorance. 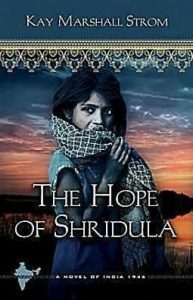 The Blessing in India series is a saga set in India’s heartbreaking history and breathtaking present that points toward a future of hope. Along the way, name-only Christianity collides with Hinduism, and then is confronted by an entirely new understanding of the call to follow Christ. India: 1946. For forty-eight years, Ashish and his family toiled as slaves in the fields of the high-caste Lal family, and all because of one small debt. At fifty-four, Ashish was old and worn out. Every day was a struggle to survive for his family including his only daughter. His wife had named the girl Shridula—Blessings. “Perhaps the name will bring you more fortune than it brought me,” Ashish told his daughter. His words proved to be prophetic in ways he could never have imagined. And when the flames of revolt brought independence to India, they seared change into the family of Ashish. They were all heroes . . . Sparked by an indigo sun, Nat Turner stormed into history with a sword in one hand and a Bible in the other. Thirty years before the advent of the Civil War—in the predawn hours of August 22, 1831, commanding a small army of slaves, Nat Turner led a bloody fight for freedom that shined a national spotlight on slavery and left more than fifty whites dead. 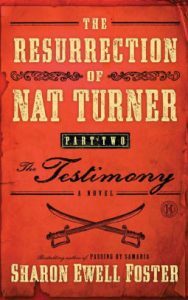 In The Resurrection of Nat Turner, Part 2: The Testimony, as Harriet Beecher Stowe seeks to learn the truth of the man his people called Prophet, Nat Turner shares the faith, triumph, tragedy, and hope of his fight for liberty, brotherhood, and self-determination. For 180 years, the truth of Nat’s story has been tainted. 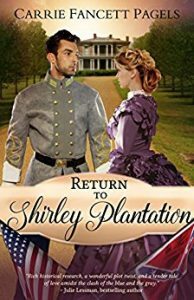 Award-winning author Sharon Ewell Foster reinterprets history to offer a new American story of one man’s struggle for freedom and the redemption of his people. Based on actual trial records, interviews with descendants, official documents, and five years of research, The Resurrection of Nat Turner, Part 2: The Testimony is a story of the quest for truth and the true meaning of liberty.